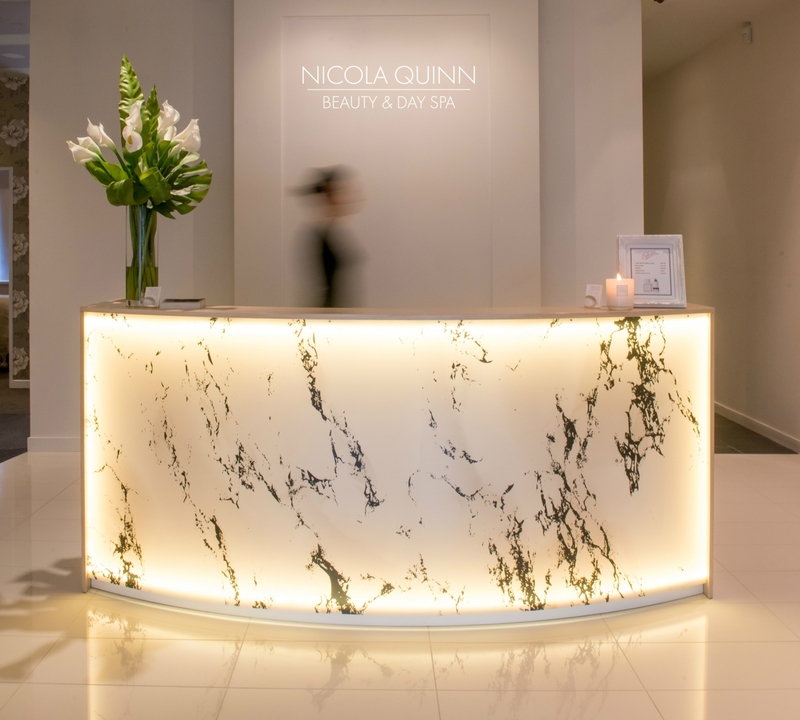 Nicola Quinn Beauty & Day Spa in Merivale have been experts in skin health, beauty therapy and relaxation for over 25 years. Our highly trained beauty therapists are specialists in spa and beauty treatments such as massage, manicures, hair removal and indulgent facials right through to advanced skin results treatments including Dermapen microneedling, LED light facials, skin tightening and body contouring. With industry-leading technology, treatments and products, we’ll ensure you’re looking and feeling your best, whether it’s to take some time out to indulge or to achieve total skin rejuvenation and confidence.